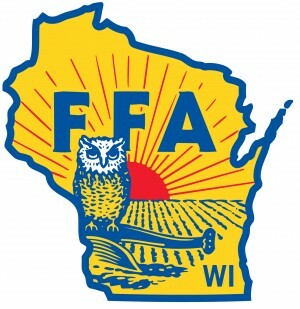 At the FFA District Career Development Events held at UW-Platteville, Mineral Point had several teams compete with two of the teams qualifying for state competition to be held on April 27th at UW-Madison. The Wildlife team of Brady Roberts, Jacob Moellers, Larry Steffes, and Blake Wendhausen placed 1st and will head to state. Individual highlights for Wildlife were Brady placing 1st overall as an individual and Jacob placing 9th individually. The Livestock team of Morgan Vondra, Brady Palzkill, Danny Pittz, and Logan Schmitz placed 4th and also qualified for state. Top performer for the Livestock team was Morgan Vondra placing 2nd overall as an individual.